1: Are Domestic workers required health Insurance? 2: Do housemaids have right to apply for Health Insurance? 3: What about the Insurance for other domestic helpers and workers such as Drivers, Cook? 4: Will Employee need to pay his/her Medical Insurance? 5: What is the Lowest Salary for Medical Insurance? 6: What if someone salary is less than 2000 AED? Are domestic workers, such as maids, cooks and drivers, required to have coverage? Please note that the Dubai Health Authority (DHA) announced in 2016 that all residents in Dubai will be required to take part in a health insurance scheme. Read it again, all residents whether they are businessmen, general helpers, housewives, children, drivers, maids, cleaners or cooks. They all are required under the Dubai Health Insurance Law No 11 of 2013 to have health coverage. In case if they fail to do so, the UAE visa will not be renewed or will be penalized. The legal liability for every sponsor is to provide an essential insurance package, fixed between 550 AED and 700 AED, so that those with salaries under 4000 AED, such as domestic workers, receive adequate cover. So, according to the DHA, all domestic workers required to have coverage and their sponsor has to pay for it. The Insurance System for Advancing Healthcare in Dubai states: “Where a person employee domestic workers on their sponsorship, whether the sponsor is a national or a resident, the sponsor must arrange and pay for insurance coverage”. Is it allowed for Company or Sponsor to deduct coverage fee from employee salary? No, not at all, there is no Charge on Employees (workers) for Medical Insurance in Dubai. As per Insurance System for Advancing Healthcare in Dubai: “It is not permissible for employers to deduct premiums from the employee or to reduce salary to mitigate the cost”. What is mandatory for Employees (workers) to pay? 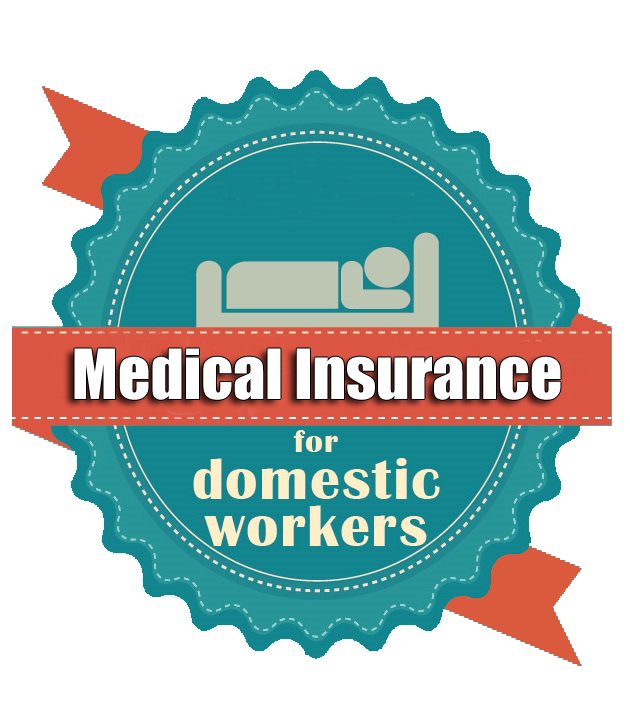 Employees or Domestics workers such as Nannies, Housemaids, Drivers, Cooks, Cleaners, Babysitter and all other General helpers will only pay for the Medical treatment/test cost which are not covered in Insurance Policy. “As for treatment costs, employees will have to pay only the deductible or coinsurance amounts specified under the terms of the policy as well as any other treatment costs incurred which are not covered by the policy or which are in excess of any policy limits or sub limits". What if domestic helpers are getting salary less than 2000 AED? In case if your salary is less than 2000 AED your sponsor (company) or employer need to buy an essential Medical Insurance Plan that meet benefits for such employees. As per Healthcare System “for these Lower Salary Band (LSB) employees, the employer or other sponsor must purchase a plan that meets the Essential Benefits Plan minimum levels of cover. “For this segment of the population, these plans can be purchased only from insurance companies who have qualified as Participating Insurers. The beneficiary with basic insurance cover is given a maximum coverage of up to 150,000 AED and has to pay 20% per cent during each visit to the hospital. If you are sponsor or want to get information regarding how to get insurance for Domestic workers, please visit www.isahd.ae. 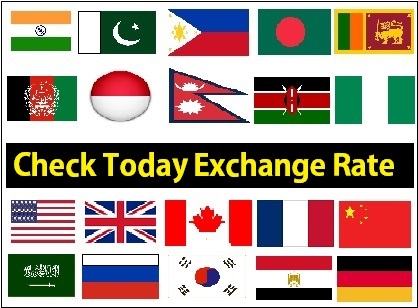 Thank You for Your Time, Please share with all Domestic workers especially Filipino workers, as there are hundreds of Female housemaids, nannies and other general helpers are looking for this information. What if your sponsor did not apply heath insurance for you? What am i going to do? My sponsor telling to us that health insurance is not mandatory in dubai. By the way im a safety engineer. Pretty section of content. I simply stumbled upon your site and in accession capital to say that I get actually loved to account your blog posts.